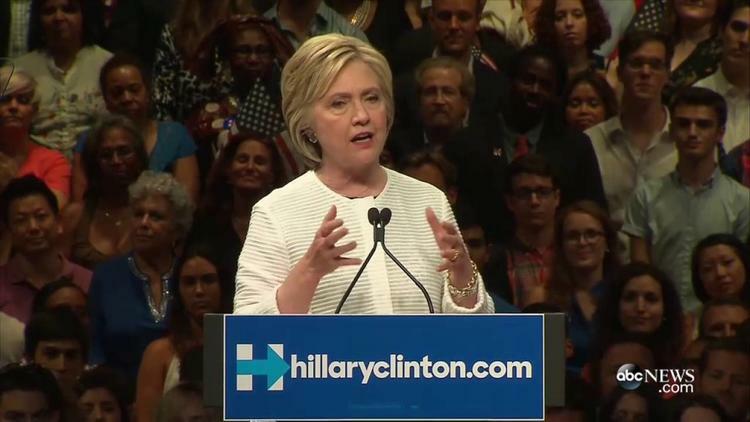 Hillary Clinton gave a victory speech Tuesday night positioning herself as the logical conclusion of the first women’s rights meeting at Seneca Falls in 1848. Along the way, other milestones have included women gaining the right to vote, in 1919 and the first woman elected to the Senate, in 1932. But the US was late. Australia, Denmark and Iceland preceded us in granting the vote to women in national, parliamentary elections. The republic of Azerbaijan, a Muslim-majority country, granted the franchise to women in 1918. Women gained the vote in the Muslim-majority Republic of Turkey in 1934, well before they did in France (1945). Women in British India, including the eighth of the population comprising Muslim women, gained the right to vote in 1935, though of course the ultimate power lay with the appointed British viceroy until 1947. Still, the legislatures in British India in this period were hardly powerless and the elections were consequential. British India had about 300 million people then, so Muslims were some 75 million, though of course not all were voting age. Still, Muslim women in India were as regards suffrage ahead of women in many European countries. Not only did the US lag behind some other countries, including a Muslim country like Azerbaijan, in granting women the vote, but it has lagged behind in electing a woman head of state. Here are 11 Muslim women who served as prime minister or president of their countries. In some instances they were head of state, in others, head of government. Many were commander in chief of the armed forces. So it’s nice that a major US party now seems likely to put forward a woman as standard bearer. But there isn’t any doubt that the US has lagged behind the rest of the world on gender equality in politics (Scandinavia typically has a bigger proportion of women in its legislatures than we have in Congress and some Muslim countries, such as Tunisia and Pakistan, have a form of quota for women’s seats in parliament). The US, where pundits often wax supercilious toward the Muslim world, assuming women everywhere there are of low status, is actually behind some parts of the Muslim world on this measure.